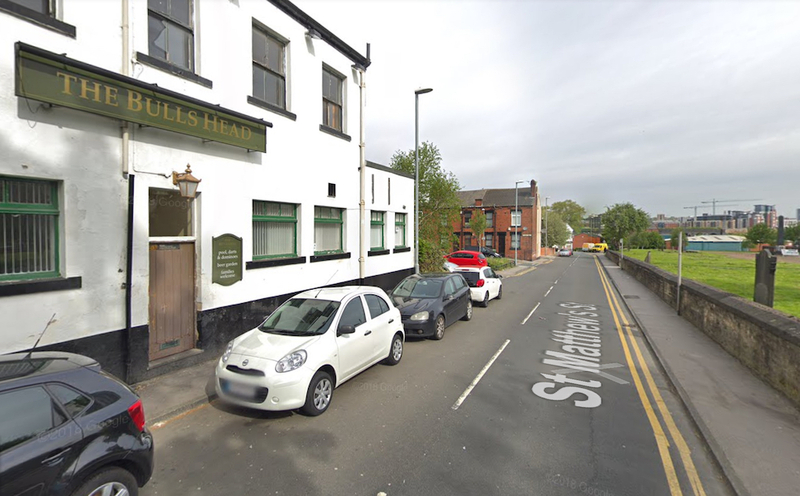 Fire crews were called to attend a fire at The Bull’s Head on St Matthew’s Street in Holbeck in the early hours of this morning 21 March 2019). The call was made at around 11:45pm after smoke was spotted coming from ventilation openings around the venue. The fire was quickly extinguished with no casualties, however the Police and Ambulance were also in attendance. “Firefighters attended a pub on St Matthews Street, Holbeck, at 23.46 hrs on March 20th 2019. “This was a two storey building, approximately 10m by 20m. The fire involved around 30% of the ground floor. There was also a basement. “Two crews from Leeds (Kirkstall Road) and one from Hunslet (Dewsbury Road) attended.